Stratford-upon-Avon is an ancient market town and the birthplace of William Shakespeare. Step back in time with a walk through the pretty streets of this quintessential English landmark. Admire the historic buildings and discover the five Tudor homes and gardens that are all linked with the life of William Shakespeare. Enjoy the beautiful location with a boat trip along the River Avon or relax in the many great restaurants, bars and tea-rooms. Tours are available daily from London and provide an enjoyable, easy and hassle-free way of visiting Stratford-upon-Avon and the surrounding areas. Discover where it all began by walking in Shakespeare footsteps through the house where he was born and raised. Learn the stories of Shakespeare’s family life, discover rare artefacts and enjoy live theatre. 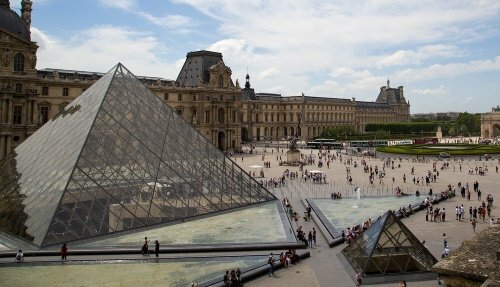 A visit typically lasts 1 hour. Explore the beautifully decorated home of Shakespeare’s daughter Susannah and her husband Dr John Hall. Discover the fragrances of the walled garden, used by Dr Hall, a physician, to grow herbs and plants for medicines. This 500 year old cottage is where Shakespeare courted his bride-to-be. Learn about the 13 generation of families who lived in this house, as well as the original furniture, including Hathaway’s bed. Stroll through the magnificent sculpture trail and enjoy afternoon tea in the gardens. Walk in the 9 acres of orchards and woods. 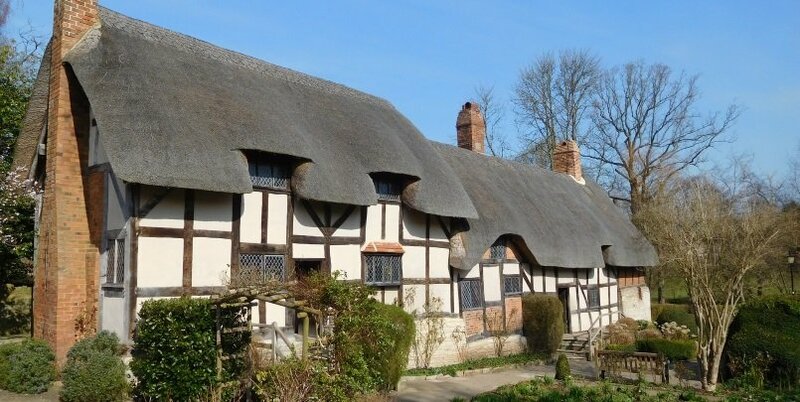 This intriguing farm was the childhood home of Shakespeare’s mother. 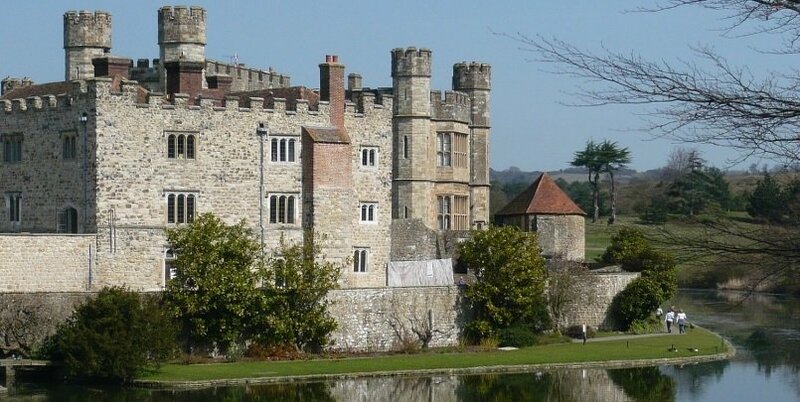 A visit will take you back to the 16th Century, to the sounds and smells of a working Tudor Farm. 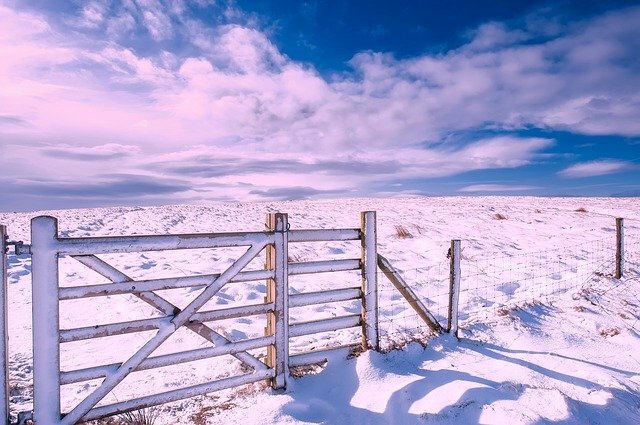 This is a great day out for families, with much to explore, include the old barns, the rare breeds of animals, a beautiful nature trails, an adventure playground and several activities including archery. The family home from 1597 until Shakespeare’s death, New Place houses commissioned artwork giving a sense of the family life and major works written by Shakespeare. Also, discover the major parts of Shakespeare’s estate including the Great Garden and the Ernest Lawn. This beautiful Elizabethan town house was built by Thomas Rogers, whose grandson, John Harvard, went on to found Harvard University. 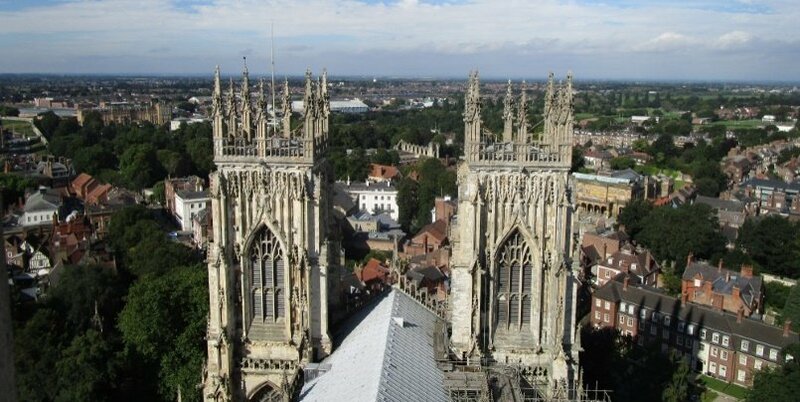 Discover its elaborate architecture including fine oak carvings and 16th Century stained glass panels. Stratford upon Avon’s is well known for its wide selection of local independent shops and more well-known retailers and department stores. The farmers market, held twice a month, offers a wide taste of local produce. 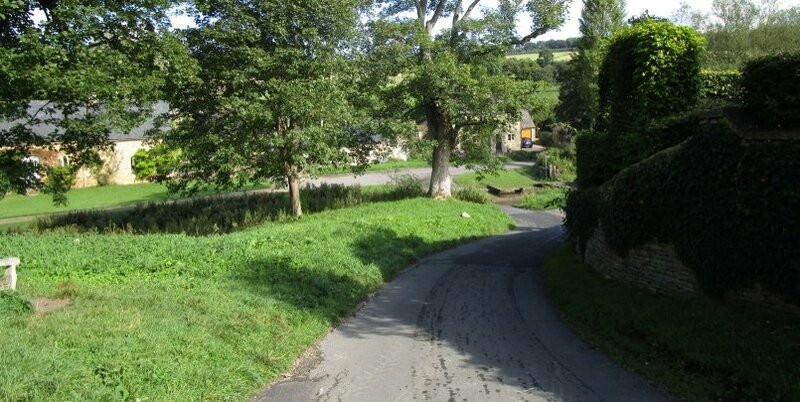 The River Avon on the edge of the town is an idyllic place to relax and unwind. Either chill out on the banks of the river or, if you prefer something more adventurous, hire one of the rowing boats or small motor boats. Alternatively, take a cruise along the river or indulge in a dinner boat cruise. The world-famous Royal Shakespeare Company regularly performs in Stratford-upon-Avon, providing a great opportunity to see a live performance of a Shakespeare play. Click here for more details. One of the best ways to discover Stratford-Upon-Avon is to take a walk around the town. As well as the Shakespeare Houses there are a great many other attractions and landmarks to discover. Nash House, which is now the town museum, was once the home of Thomas Nash, who married Shakespeare’s granddaughter Elizabeth. The Guild Chapel, which in some parts dates back to the 13th Century, has stunning stained glass windows and old wall paintings. See the grave of Shakespeare in the Holy Trinity Church, and admire the churches’ beautiful interior. 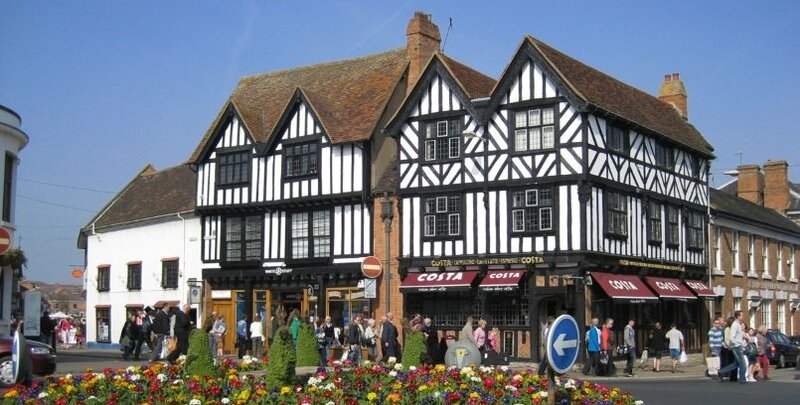 There are many great restaurants and places to eat when visiting Stratford-upon-Avon. Check out the top restaurants in our Stratford-upon-Avon guide here. With so much to discover, many visitors choose to take a tour when visiting Stratford-upon-Avon to fully appreciate the rich history and magnificent beauty of the town, often combining a visit with other nearby attractions. 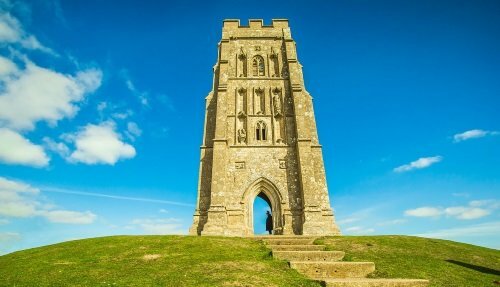 Cotswolds and Oxford Day Tour from London includes a visit to Stratford-upon-Avon, where you’ll get to visit Shakespeare’s birthplace as well as Anne Hathaway’s Cottage. We also offer Stratford-upon-Avon private tours. For more information see here or fill out our enquiry form below. 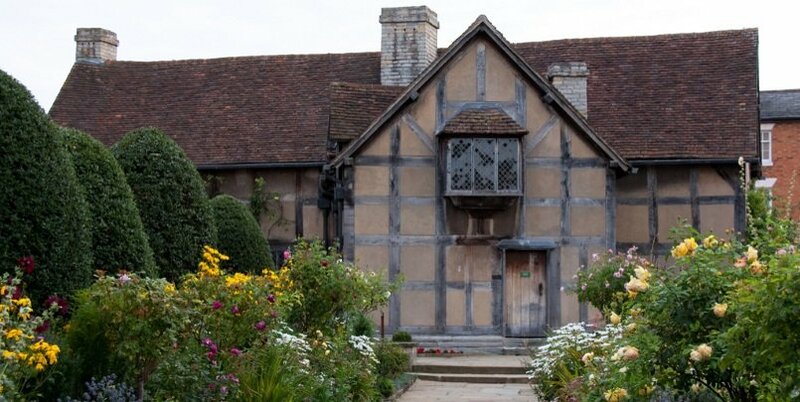 Purchasing individual tickets for each of the sites can be an expensive way of visiting Shakespeare’s Properties. The most cost effective way of visiting Shakespeare’s Properties is to choose between one of our combination ticket options. Option 1: Shakespeare’s Birthplace: Choose Any 3 House Entrance Tickets. Option 2: Shakespeare’s Birthplace: 5-House Entrance Ticket. Trains run direct from London Marylebone and from Birmingham to Stratford-upon-Avon train station, which is a 10 minute walk from the town centre. The National Express Company provide an extensive service to Stratford-upon-Avon, with frequent coaches running from London, Edinburgh and Bournemouth. Visiting Stratford-upon-Avon takes 2 hours from London by car. It is close to the M40, M42 and M6 motorways. Many visitors choose to rent a car in order to easily explore Stratford Upon Avon and the surrounding areas.